Hit the pool and burn close to 300 calories in just 22 minutes with this workout from Dave Thomas, USA Swimming sport-development consultant in Colorado Springs. 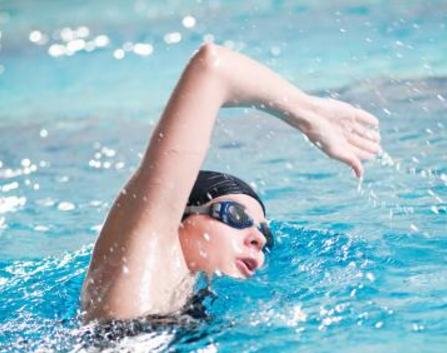 Performing drills in the water is the best way to improve form and prevent boredom. This routine is based on a 25-yard-long pool lane; we've given times to shoot for, but go at your own pace. If needed, take 20-second rests between each segment.